Browsing: / Home / What Is Your Girlfriends Name? Ever have one of those days when everyone is nagging you, even Siri? 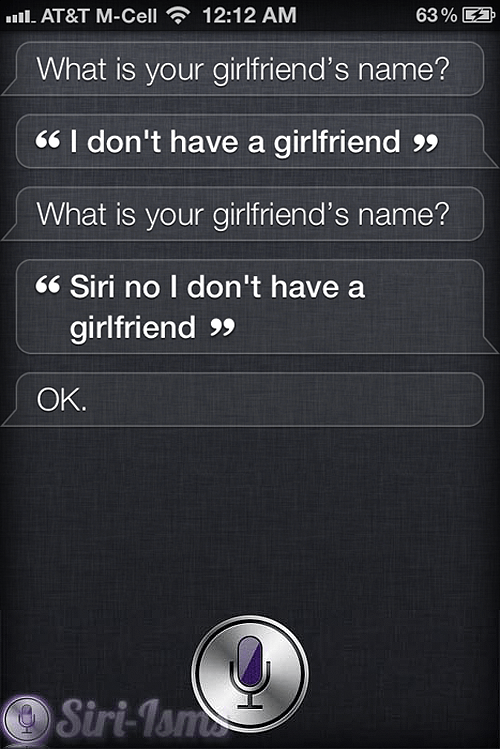 I Thought Siri Could Do Anything….